Touted as the ultimate country music fan experience, the annual CMA Music Festival begins this week, featuring hundreds of artists performing on multiple stages in downtown Nashville. Attendance in recent years has shot north of 90,000 individuals who hail from all 50 states and more than two dozen countries. 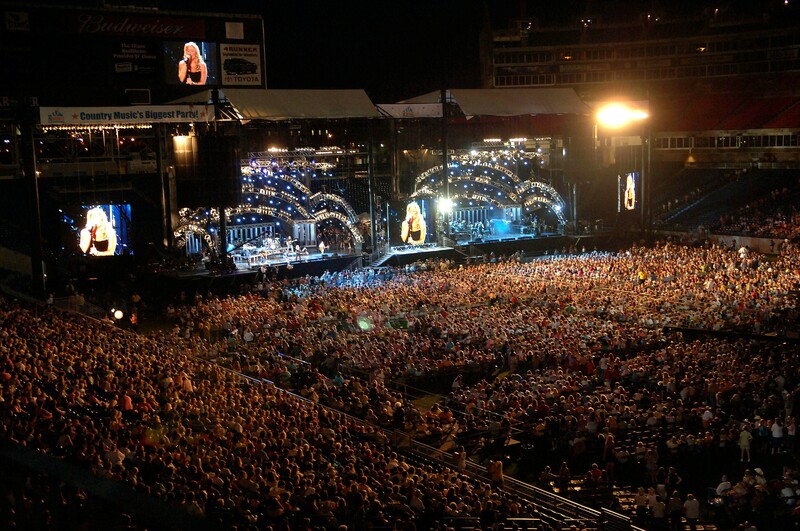 For more information and a complete schedule, visit the CMA Music Festival website.